Among wide variety of KPI’s used for measuring content consumption, have you ever thought about or used scroll-speed as a KPI? There are many tools available today which can help you in analyzing the user scroll on your webpage. Of the many metrics which Google Tag Manager tracks, “scroll distance” and “scroll time” is also part of the parcel. But have you ever thought about using a metric called “scroll-speed”? 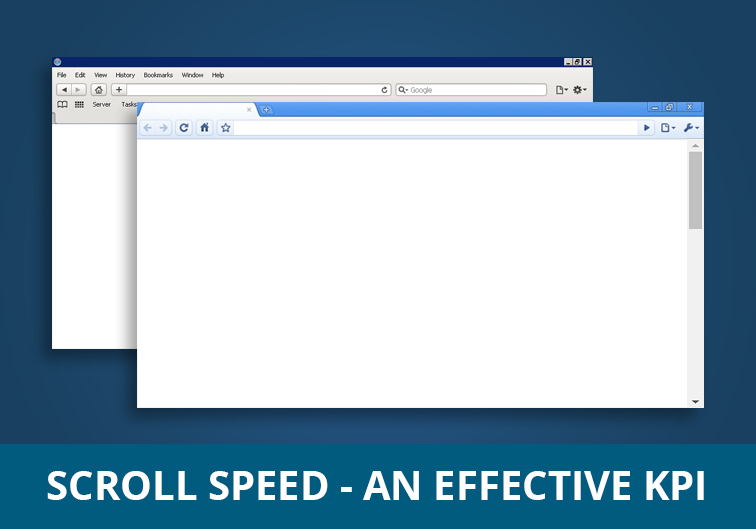 Scroll speed is a derived metric, which is calculated by dividing “scroll-distance” by “scroll-time”. You can get it by directly implementing scroll-speed metric or create it using a combination of the “scroll distance” & “timer” events in GTM. But is this really an important metric? 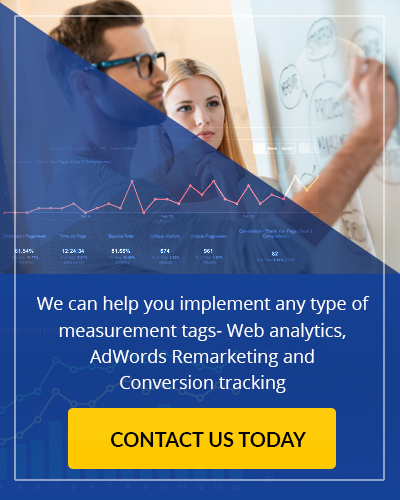 Yes, this metric can play a crucial role in your website’s KPI and can effectively measure the content consumption on your web page(s). It is especially vital for websites with very lengthy content. You know that when your visitor reaches a certain length on your page, that’s enough for potential conversion. KPI’s like scroll speed can become extremely handy in such a context. For example, you need to track and measure the number of visitors who have read 75% of your content in 90 seconds. You could set-up goals like these in your website, if you implement the analytics tracking for scroll-speed. If you use Google Tag Manager (GTM), you may already know how to track scroll-distance or scroll depth. If you haven’t already implemented scroll depth using GTM, you can get in touch with us and we could help you set it up for you. What you need to do, in order to set it up using Google Analytics goals? You will also have to adjust the timer intervals in your Google Tag Manager timer trigger. This helps you to get the values for scroll time which could be used to set threshold in your Google Tag Manager. If you are still having trouble doing this all by yourself, call to us today and we can implement the right KPI’s for your business. We have helped global brands set up path-breaking KPI’s for their websites. Reach out to us for smart implementation & goal setting to amp your website performance.